1. Bannerman, D.D. ; Paape, M.J.; Lunney, J.K. 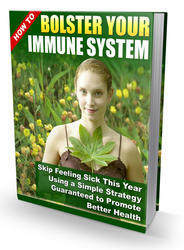 Immunity: Innate. In Encyclopedia of Animal Science; Pond, W.G., Bell, A.W., Eds. ; Marcel Dekker, Inc.: New York, 2004. 2. Janeway, C.A. ; Travers, P.; Walport, M.; Shlomchik, M. Immunobiology: The Immune System in Health and Disease, 5th Ed. ; Garland Publishing: New York, 2001. 3. Paul, W. Fundamental Immunology; Lippincott Raven: New York, 2003. 4. Lunney, J.K.; Butler, J.E. Immunogenetics. 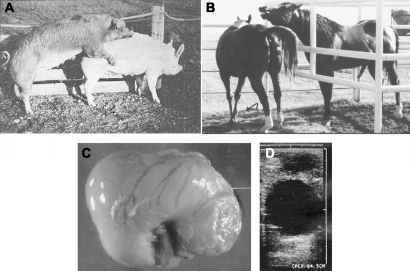 In Genetics of the Pig; Rothschild, M.F., Ruvinsky, A., Eds. ; CAB Intnl. : Wallingford, UK, 1998; 163 197. 5. Thomson, A.; Lotze, M. The Cytokine Handbook, 4th Ed. ; Academic Press: New York, 2003. 6. Tizard, I. Veterinary Immunology: An Introduction, 6th Ed. ; Elsevier Science: Amsterdam, the Netherlands, 2000; 482 pp.